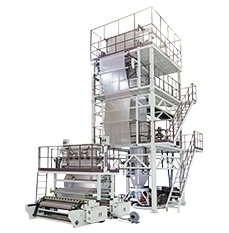 Matila is recognized as one of market leading brands in the field of blow film machines. 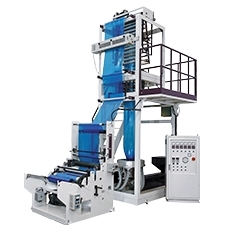 We have accumulated nearly 30 years experience and in-deep expertise in developing offering plastics film extrusion solutions. 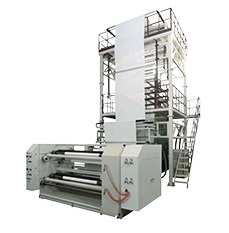 Now we have launched full line of film blowing machines: Mono-Layer Blown Film Machinery, MultiLayer Blown Film Plants and Other Blown Film Machines. 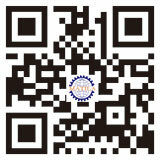 Please feel free to find out more through the below introductions.